About eight km. to the west of Comilla town which is situated 144 km. 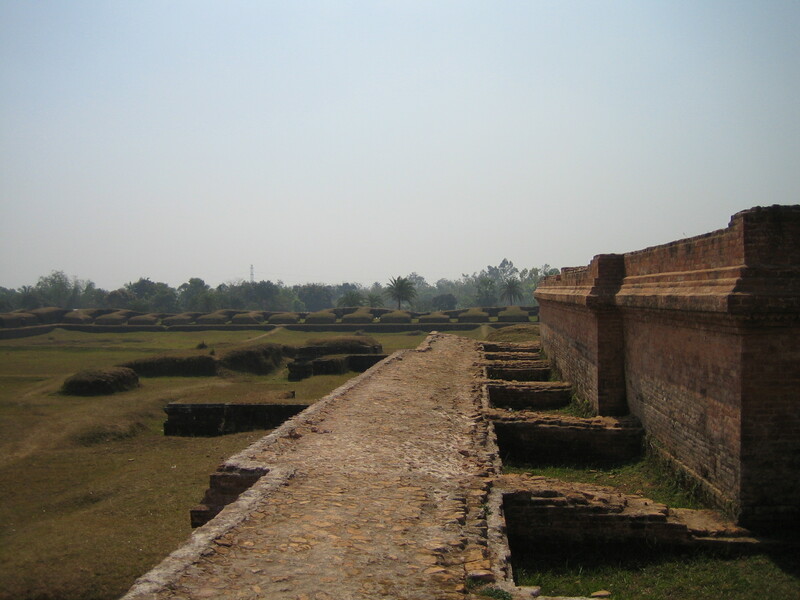 south east of Dhaka lies a range of low hills known as Mainamati-Lalmai ridge, an extensive centre of Buddhist culture. On the slopes of these hills lie scattered a treasure of information about the early Buddhist civilization (7th-12th Century A.D.) At Salban in the middle of the ridge, excavations bare a Large Buddhist Vihara (monastery) and imposing Central Sharine.